Gorno is divided into several districts once connected by small paths, that nowadays have become streets. The districts are: Villasio (2329 feet), which is the chief town of the area, Erdeno, Riso, Cavagnoli, Calchera, Peroli Alti e Bassi, San Giovanni, Sant’Antonio and Campello. To complete the picture there are some small villages scattered over the slopes of Mount Grem. As Oneta, also Gorno is mentioned for the first time only in Middle Ages because of some territories entrusted to the church. The canons of St. Martin of Tours gave away in 1037 to the bishop of Bergamo some properties and lands in the Val Seriana in “Bondione, Gandellino, Ardesio, Clusone and Gorno”. Gorno is intimately linked to the activity of mineral extraction from the mines, activity that was already practiced during the Roman era and continued even after the fall of the Roman Empire. Since 1482, when the Venetian Republic decreed the reopening of a systematic mining, the business of mining continued and kept growing. 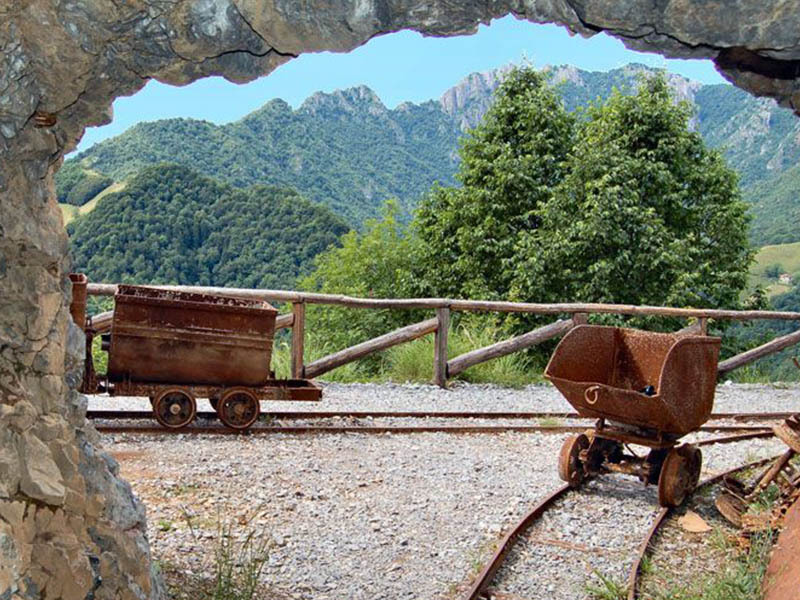 In the nineteenth century mining activities were a many and all flourishing : in 1841 the mining right is granted to John Borlini from Chignolo d’Oneta, Pietro Capitanio and James Suardo from Trescore, in 1854 to Pietro Ferrari and Bortolo Perani. Other concessions: in 1868 to Battista Epis of Oneta. At his death, in 1874, the mine went to his daughter Artemisia, who three years after sold it to the British firma “Richardson and Comp.” At this followed “The English Crown Spelter”. After World War II the privates’ concessions were transferred to Italian companies. 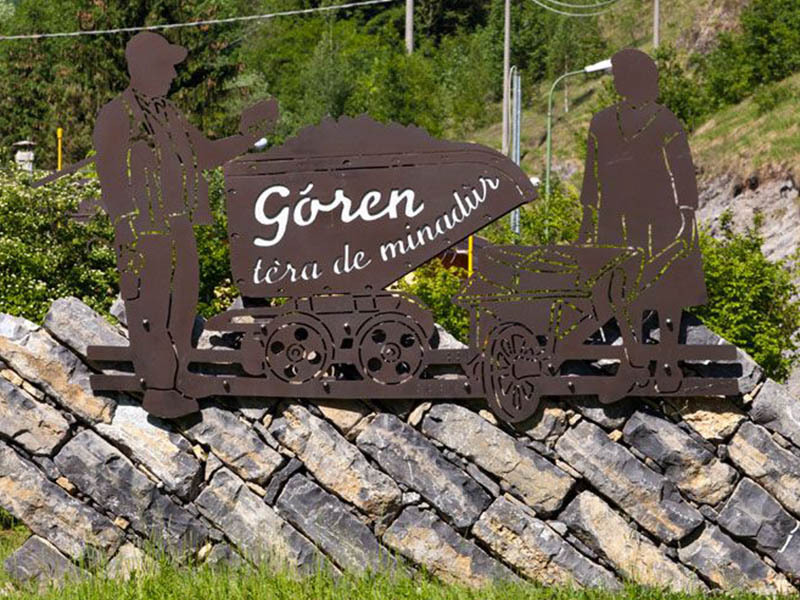 These continued mining until 1982, when the mine of Gorno was finally closed. The economic depression was immediate, due the loss of the major source of income for the population. 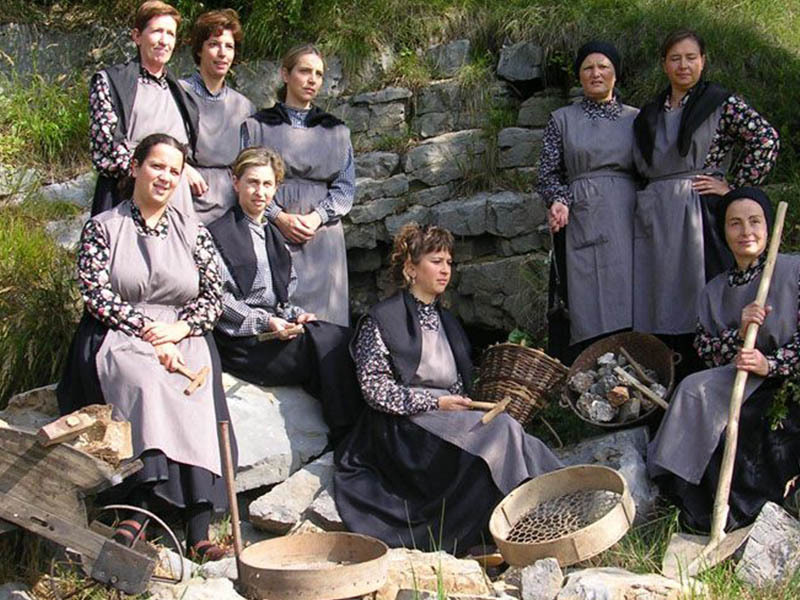 In this situation starts the requalification of the ex mines, starting from the institution of the museum “Miniere di Gorno”, which is one of a kind and the keeper of local tradition.